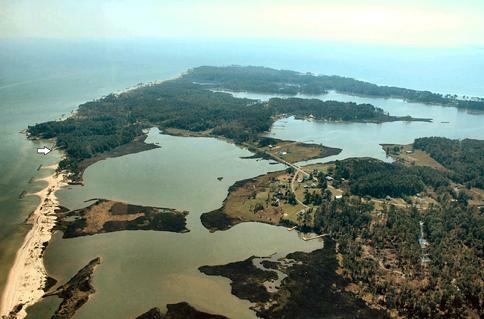 Beautiful 2 acre lot on Chesapeake Bay with sand beach. Very private build-able lot surrounded by other 2 plus acre properties. One mile from Windmill Point Marina. Come enjoy the Ospreys and Eagles that soar down the beach. Short drive to town of White Stone, Irvington and Kilmarnock.